Booming Rollers™ is a showcase for the juicy awesomeness of Citra hops. These new wave American hops impart a remarkable aroma and flavor, which we’ve amplified with the dark stone fruit character of New Zealand-grown Motueka hops. 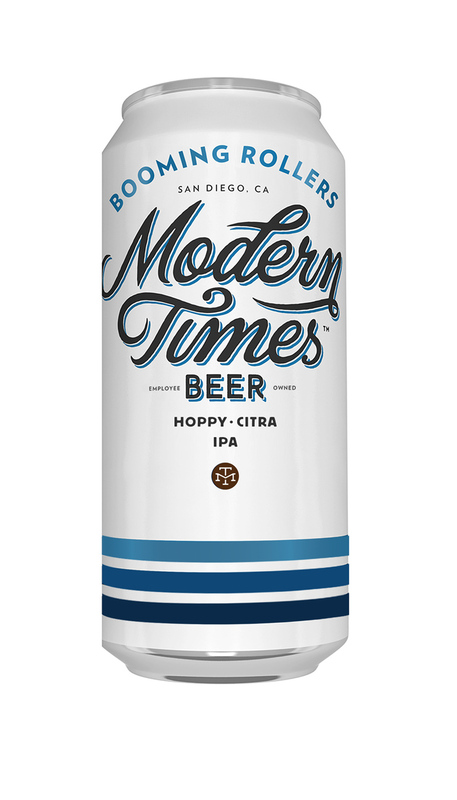 Some Centennial is thrown in to balance the tropical fruit party, and the malt body is just assertive enough to support Booming Rollers’ snappy bitterness. It’s a party in your mouth and all the beautiful people are invited.